Mike Austin had a number of pet peeves, but one of his biggest was the illusion seen in photographs of pro swings that makes it appear the hands are delaying their uncocking until the last possible moment. Many people know this idea a ‘creating lag’. 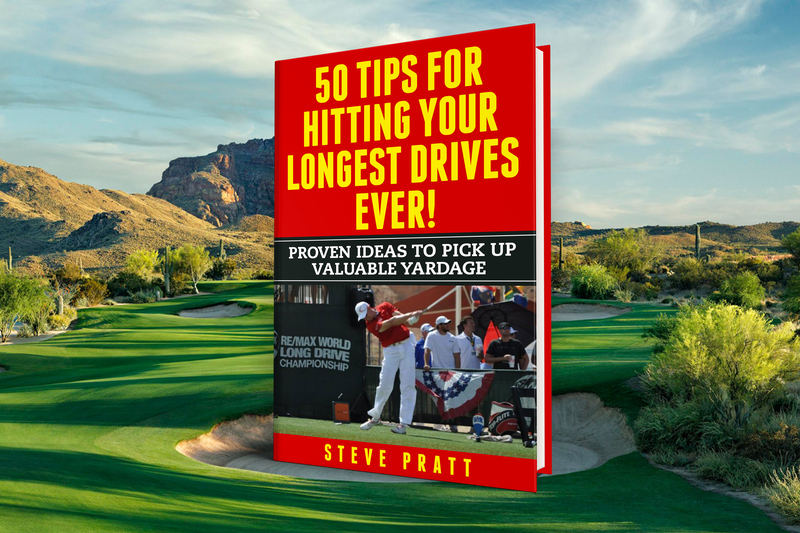 And it’s a myth – that is as long as you want to hit a golf ball straight. Mike has been preaching that we start releasing the head of the club from the top of the swing. Jack Nicklaus agrees with him stating, “I felt like I could never throw the club early enough as long as I was moving to my left side. Ben Hogan has so many disciples who study his swing to death, and especially focus in on his impact photos showing the bowed left wrist, which he called ‘supinated.’ This is the wrong terminology, one, and Hogan never really looked that way in real swings – before impact yes, but not at like the Ravielli drawings show. I strongly doubt Hogan’s wrist position was created by holding lag or tensing, but rather from a complete relaxation and allowing the hand to whip. Like if you are trying to slap somebody with a backhand, your wrist will go freely from palmar to dorsiflexion. Unfortunately Hogan’s and others photos have created an entire cottage industry of teaching that promotes the retarding of the natural release of the club. Look at these products. If you subscribe to this method or use these products you are simply going to get terrible results. 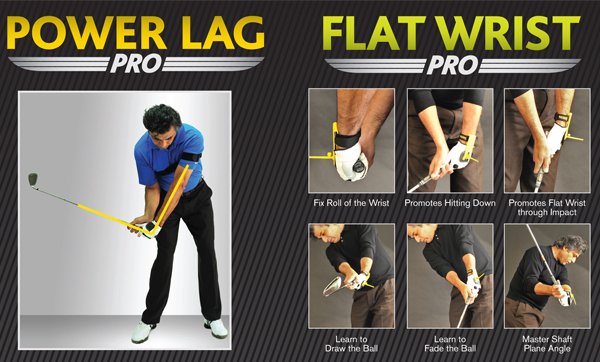 Focus on the lower left picture of the Flat Wrist Pro ad. If you delay the release, you will have to flip the toe like crazy just to keep from shanking it. Also, this move of simply spinning the shaft does not advance the clubhead around the arc and therefore does not contribute any speed to the equation. 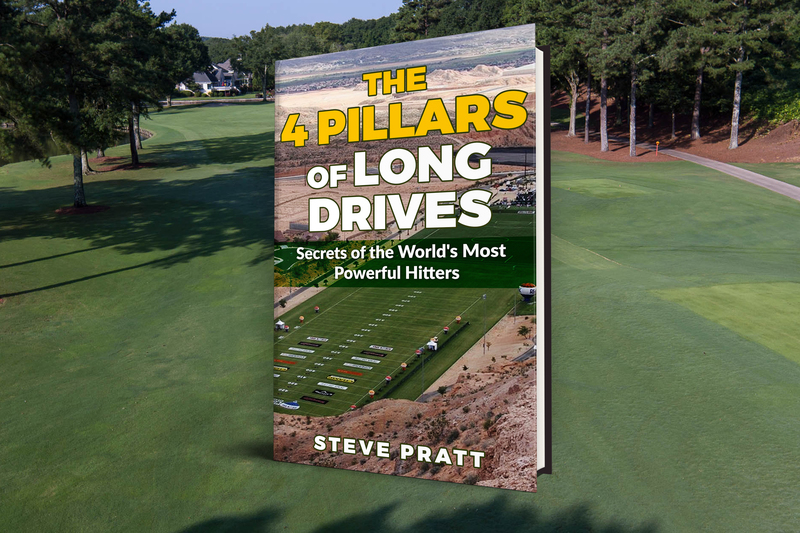 You will develop an extremely high rate of face closure through the impact area that will make hitting three consecutive straight shots nearly impossible. Your ball speed will suffer as well – I’ve seen it many times measured on Trackman. The Austin release is simply far superior to this. Thankfully, science has caught up, and has now proven that you must start applying torque with the wrists from about the shoulder on down if you’re going to square up the face of the club and not leave it wide open. So wind it up and throw it around the circle with freedom and recklessness. Don’t delay it with rigid slowness.